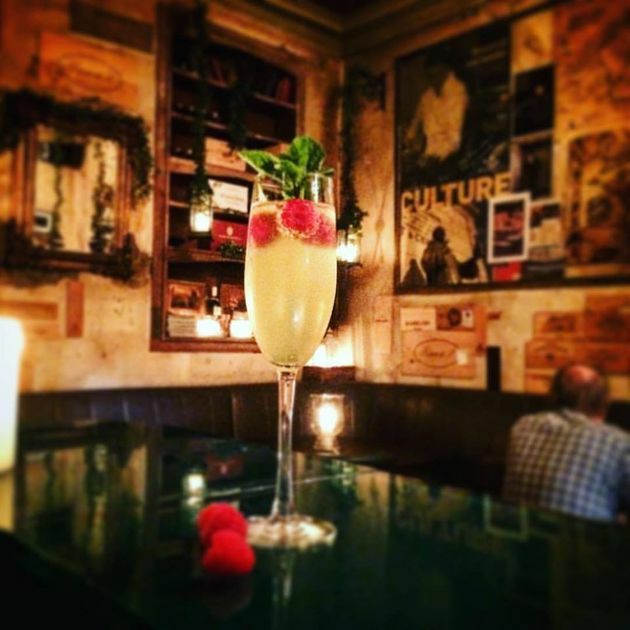 The Copper Room is Limerick’s premier wine bar, serving a variety of wines, ports and other drinks in a vibrant, scenic setting. We are conveniently located at 100 O’Connell Street in Limerick City, based in underground caverns that formed part of the original Roches Hanging Gardens. The Copper Room offers the perfect setting for meeting up with friends, after-work drinks etc. and we have a live DJ at weekends. For larger groups, our cavern rooms are available for bookings* and can hold up to twenty five people. In addition to our range of drinks, we also have a selection of cheeses, patés and meats available. Our cheese boards are ideal for enjoying with drinks in our intimate, unique venue. In addition, we also serve a variety of chutneys, pickles and pestos with a selection of rustic breads. 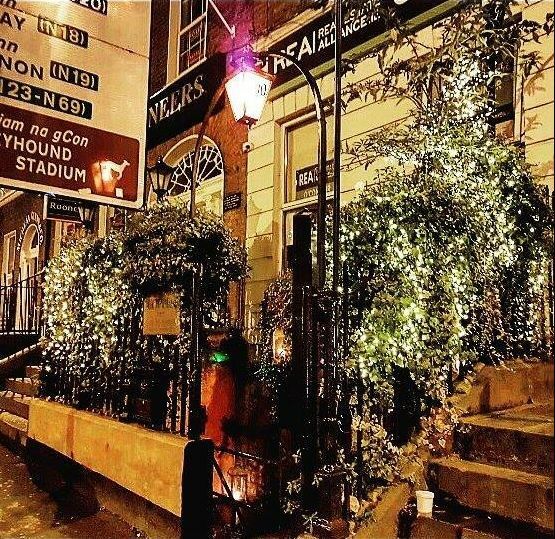 The Copper Room is open from 5pm till late Monday through Thursday, 5pm till 1.30am on Friday and Saturday and from 5pm till late on Sunday. To see our full selection of food and drink, please view our menus. Please contact us for all booking enquiries.
" The copper room is fantastic. I have been here a number of times. All of them great. Lovely setting, atmosphere and beverages. I cannot recommend here highly enough." " Love this place. One of limericks best gems. 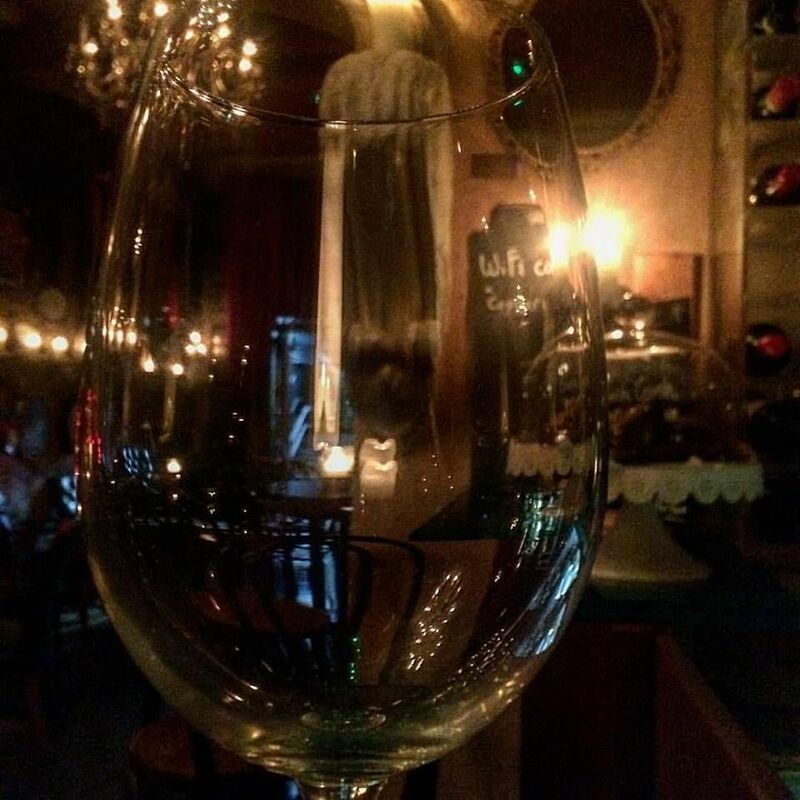 Even brought my hen here such an amazing atmosphere and lovely staff." 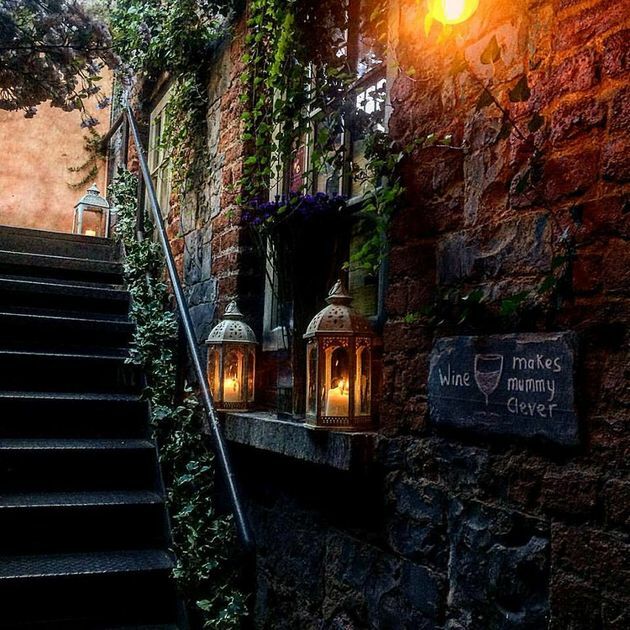 " Most relaxing and friendly pace to have a drink in the City of Limerick. By far my favourite place to be with friends." " Love this place. Great place to go and staff are amazing and really friendly. Beautiful looking place also and the fire blazing tops it all. Defo worth a trip to see as you won't be disappointed." For groups of under 10 people we request a €50 deposit which will be returned to you upon leaving.